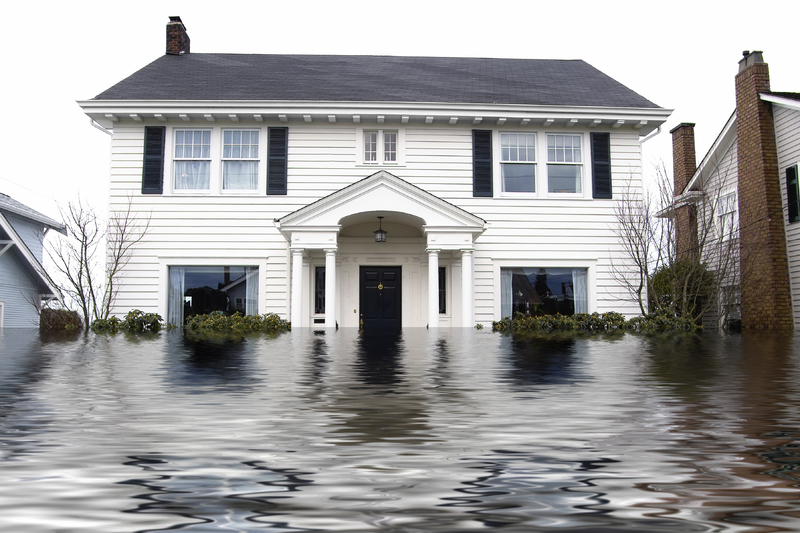 Don’t wait until you’re knee deep in water to consider Flood Insurance. Did you know that Flood Insurance coverage is not provided under a standard homeowner’s policy? You’re not alone. At Nelson’s Insurance Services our independent insurance agents can help you secure coverage to protects your home. It is important to be protected from flood damage, even if you are not in a designated high risk flood zone. Nearly 25% of flood insurance claims come from moderate to low risk areas. If you’re in a high-risk area you may be required to get flood insurance before you buy the home. Let us help you cover your home and put your mind at ease.